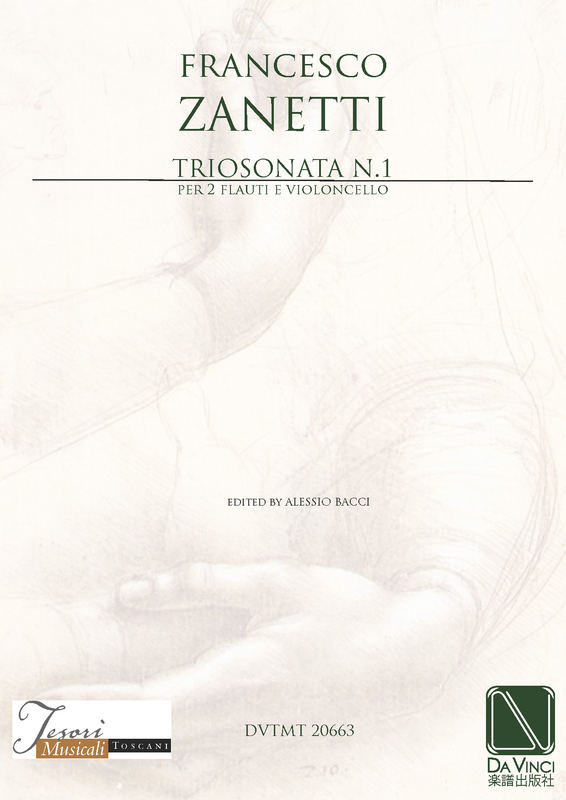 Francesco Zanetti: (b Volterra, 27 March 1737; d Perugia, 31 Jan 1788). Italian composer. He studied composition with G.C.M. Clari in Pisa from 1750 to 1754, at the same time performing as a violinist and tenor in Lucca. In 1757 his training in opera began at the Conservatorio della Pietà dei Turchini in Naples, but he abandoned his studies after two years. His subsequent admission to the Accademia Filarmonica in Bologna (1760) indicates his preference for sacred and instrumental music over opera. From 1756 to 1762 he was maestro di cappella at Volterra and from 1762 to 1788 at Perugia Cathedral, where he composed a great deal of music, including many of his operas; he also worked as music director at the Teatro del Pavone and the Teatro dell’Aquila and occasionally acted as impresario at the Pavone in the 1770s, for works including Sacchini’s Alessandro nell’Indie, Anfossi’s Quinto Fabio and L’incognita perseguitata and Mysliveček’s Adriano in Siria. Generally he adopted a strict, but elegant style, attentive to the innovations introduced by Gluck and completely freed from the Neapolitan school. As well as operas he composed cantatas and oratorios, unfortunately almost all now lost, and various instrumental works. In the instrumental pieces he attempted to fuse sonata form with a galant style, and there are clear influences from such composers as Nardini, Boccherini and Viotti.